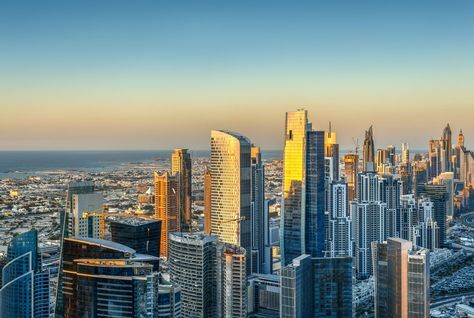 Hussain Nasser Lootah, Director-General of Dubai Municipality, has issued an administrative decision authorising hotels to build restaurants on hotel rooftops in accordance with Decision No. 66 of 2007 regarding controls on some planning and structural modifications. The resolution stipulates that hotels are authorised to request permission for the construction of restaurants on rooftops according to specific planning requirements, which include that construction should not exceed 50 percent of the roof floor area, that the maximum building area should not exceed 1,000 square metres, and that the lateral slope of the building on the rooftop should not be less than 1.5 metres on all sides of the building.